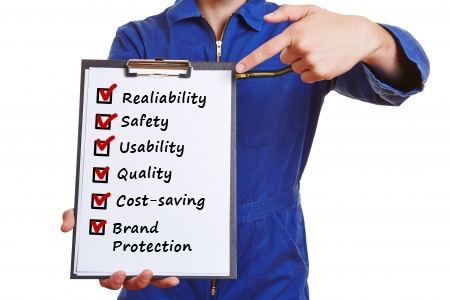 Safety is about cost-saving and a product liability claims from your customers in the US. Make a claim against a supplier in China and the supplier can make itself invisible in China. In the US, you become a loss making business for a long time. Safety is about Brand Name Protection. It is about preventing product imitations. Quality Control inspection is about preventing product recalls, Brand Name protection, and investment in your supplier’s production system. Our latest US customer is one that specialises in child electronics play toys. BuyINSPECT currently inspects Tier 1 suppliers and Tier 2 sub-suppliers of plastic components, electronics parts and material toxicity. Find out more on what we do for Customers with a concern for Safety and Product Reliability issues. Safety is about Brand Protection. You want to control imitations by your supplier in China. You always want to be sure that your suppliers’ sub components suppliers are providing you with reliable components and material from China which continue to work well after the warranty period. You want to build your brand reputation. Safety is about the kind of products you design and made in China. Poorly made tires from China have caused serious injuries to car drivers in the USA. Toxic materials used for child toys have resulted in serious legal actions from parents. 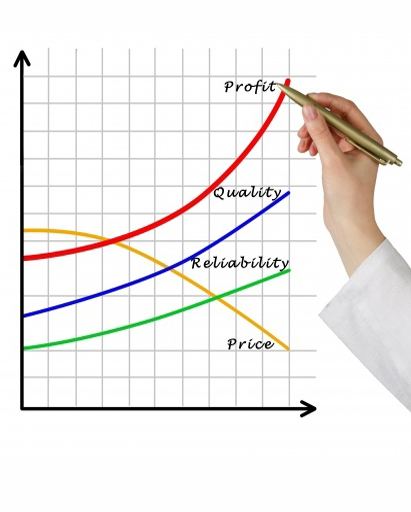 The tougher the US and European regulations on product safety, the greater the costs of quality “recalls”. BuyINSPECT is all about Safety Prevention and Control. There so many good reasons to talk to [email protected] 1 800 692 8539 on how customers use us in managing safety in China. Or email BuyINSPECT Supply Quality.